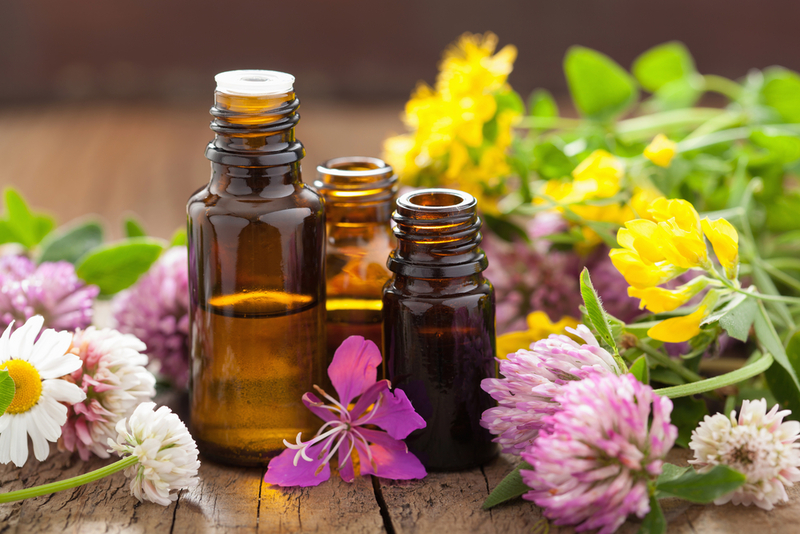 Essential oils provide an array of benefits, and one area of the body where this is readily apparent is on the skin. 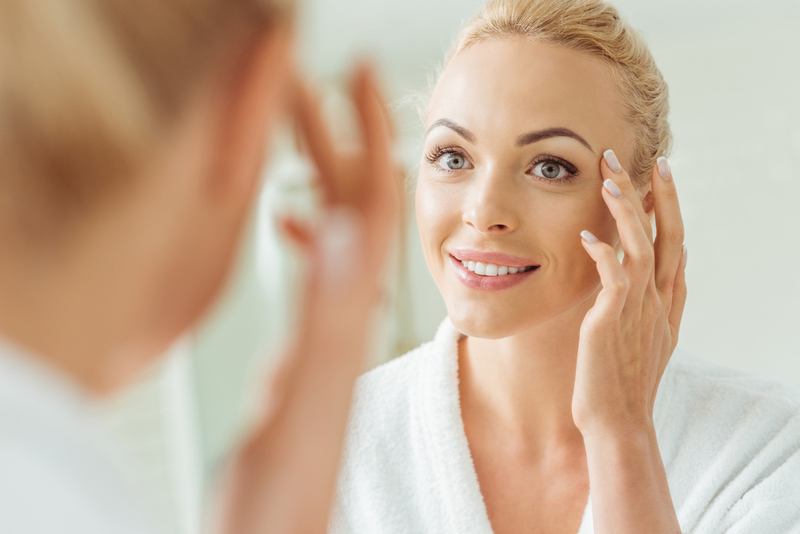 These substances will make your skin more youthful and beautiful, and instead of continuing to use over the counter skin care products that are full of synthetic substances, a growing number of people are switching to these popular essential oils. 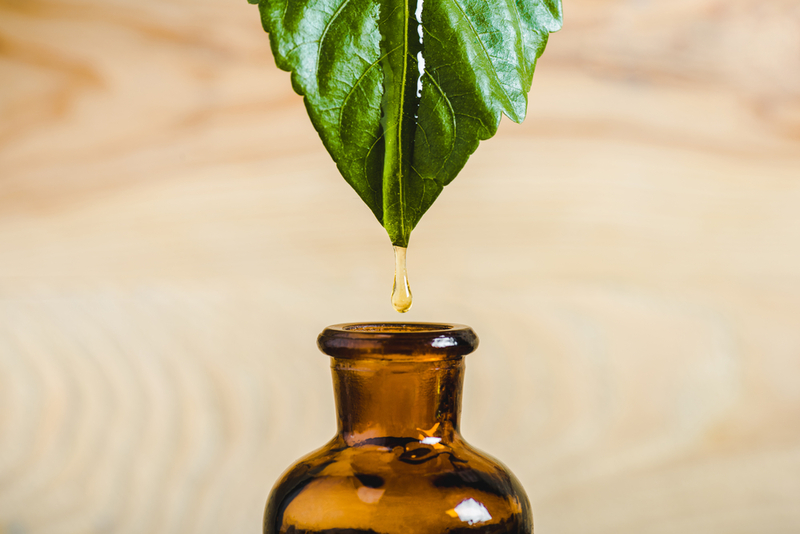 This essential oil will be well known to anyone who has read the Bible. Indeed, it has been used since ancient times due to its effectiveness. It is compatible with every skin type and will rejuvenate and enhance it. Frankincense is an excellent moisturizer and will make the skin smoother in a manner that few other essential oils can. It can be used by putting a single drop on a cotton swab and then dabbing gently the areas of the face you want to treat. Geranium enhances skin tone while also making it smoother. Like frankincense, it is compatible with every skin type, but excels particularly well with skin that is either dry or oily. To use it, you will want to place a few drops on a face mask and then apply or incorporate it during a facial massage. This essential oil will nourish your skin, and is exceptionally versatile in that regard. It has a wooden aroma that many people adore, and in addition to the skin it is also advantageous when applied to hair, as it will nourish the scalp’s skin. To use cedar wood, simply add three drops to your lotion of choice. This is a lesser known essential oil which is prized for its sweet aroma. It will both rejuvenate and moisturize your skin and can be used for virtually any skin type. Ylang Ylang can be applied in numerous ways. Some people like to add a few drops to their bathwater, while others prefer to combine it with carrier oil. It can also be combined with a lotion or facial cream, but no matter how you use it the results will be the same, which is healthier and more beautiful looking skin. Lavender is arguably the best essential oil for beginners. It is easy to use and is very soothing to every skin type that it is applied to. To use it, you would simply want to place a drop in your hand, combine it with a moisturizer and then massage it onto your skin. 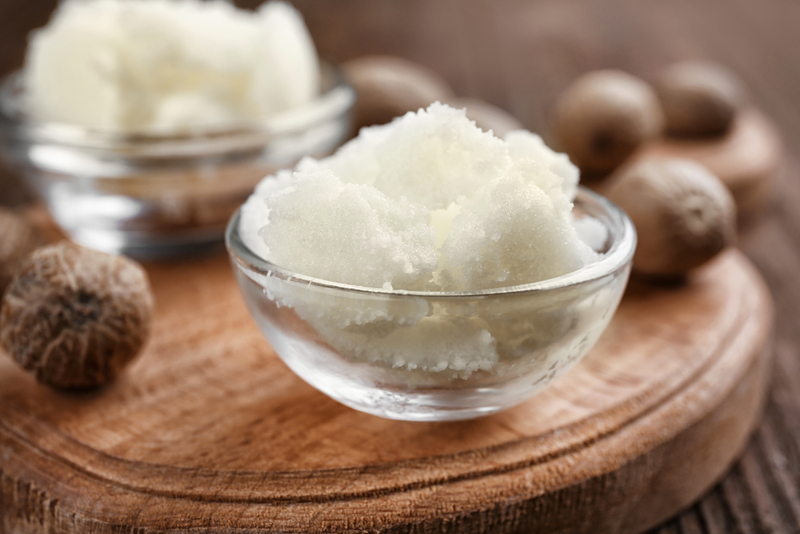 You can also use it to make a body scrub by combining it with sugar and coconut oil. It is best to begin with three or four drops and increase it as needed. You also have the option of mixing lavender with Epson salt and then adding it to bathwater to give yourself a nice spa treatment. When it comes to applying essential oils, you are only limited by your creativity. Experiment with the different ways it can be used and you will experience some very rewarding results!